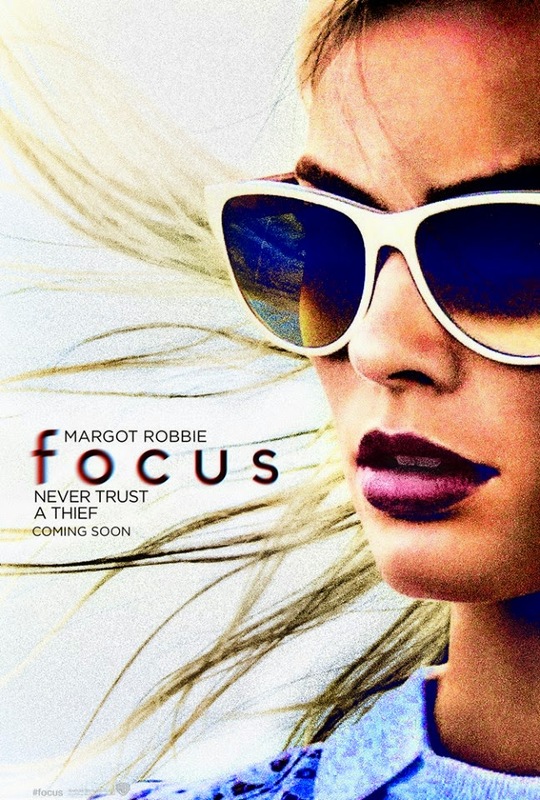 Home / FILM POSTERS / MOVIE TRAILERS AND INFO / Official Movie Trailer and Character Posters for Focus Released! 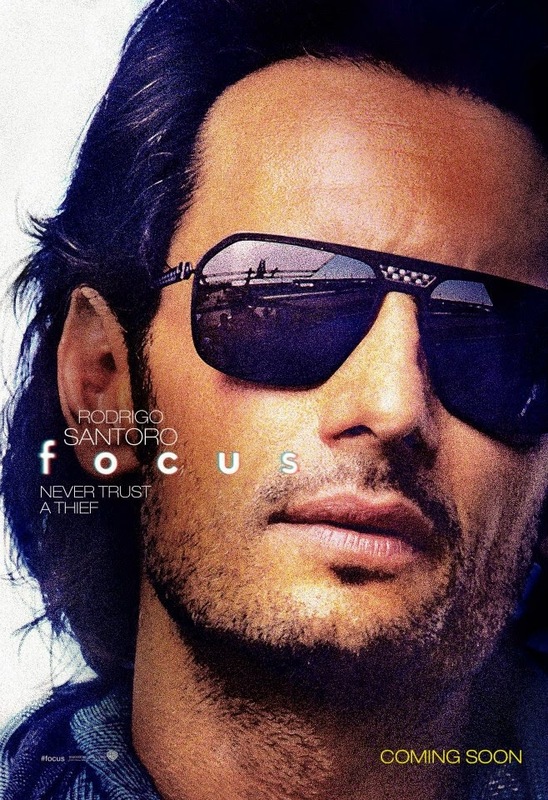 Official Movie Trailer and Character Posters for Focus Released! Will Smith stars as Nicky, a seasoned master of misdirection who becomes romantically involved with novice con artist Jess (Margot Robbie). As he's teaching her the tricks of the trade, she gets too close for comfort and he abruptly breaks it off. Three years later, the former flame - now an accomplished femme fatale - shows up in Buenos Aires in the middle of the high stakes race car circuit. In the midst of Nicky's latest, very dangerous scheme, she throws his plans for a loop... and the consummate con man off his game. In Philippine cinemas February 25th!